TMT Tactical is dedicated to providing you with the highest quality customization for your firearm. When it comes to looks, nothing makes a bigger difference than custom Cerakote. Check out the many modifications we can do to the frame of your gun. See what we can do with cocking serrations, pad inserts, optic mounts, and more. We have some very cool customized guns ready for purchase right now! TMT Tactical is well-known by celebrity shooters. 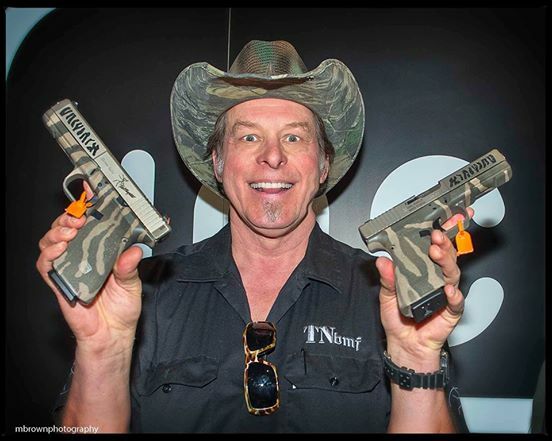 We've created custom firearms for people likeNavy Seal and Lone Survivor Marcus Luttrell, rock star Ted Nugent, and former candidate for vice-president Sarah Palin.